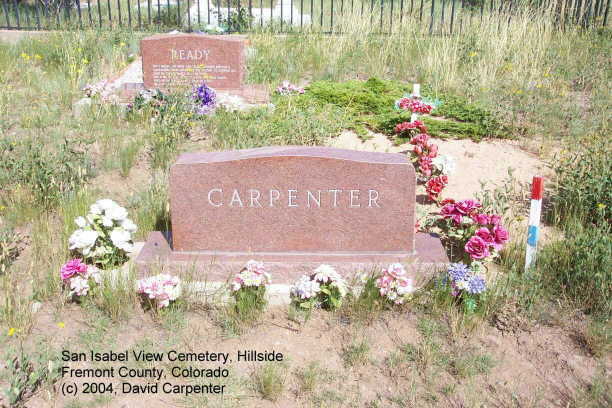 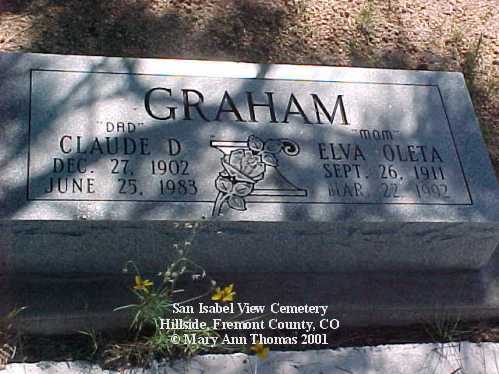 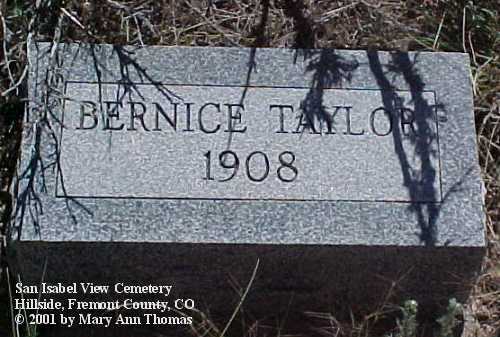 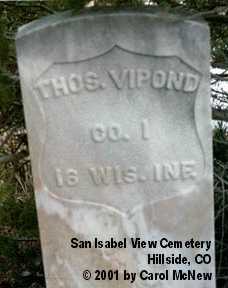 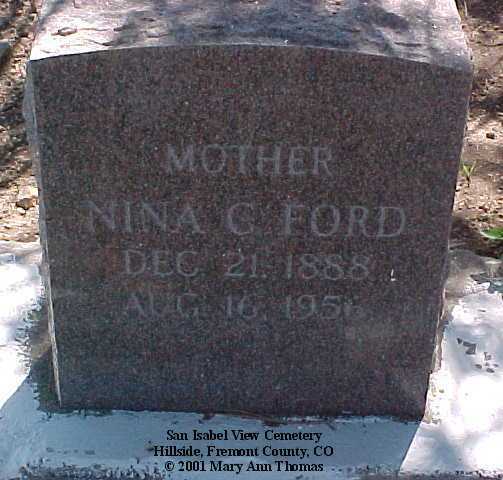 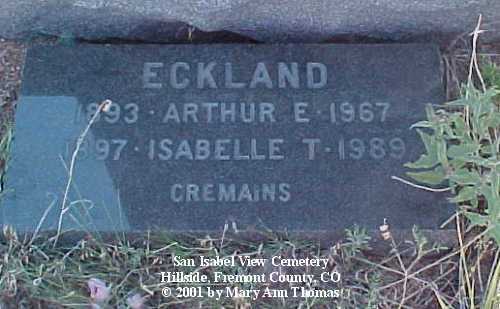 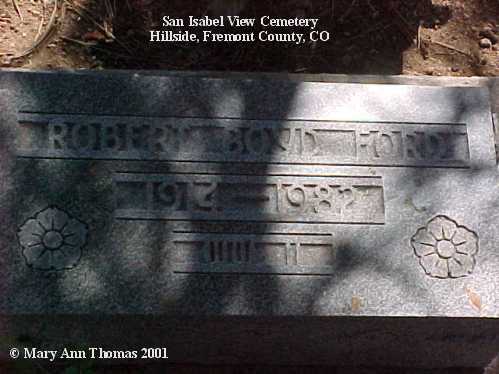 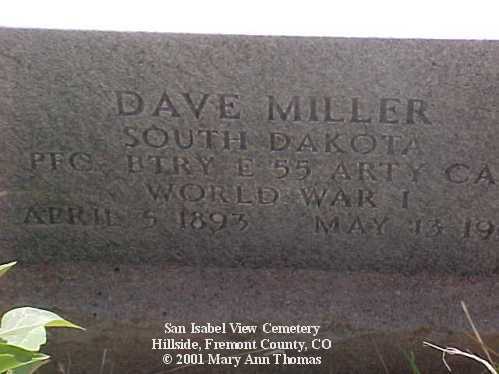 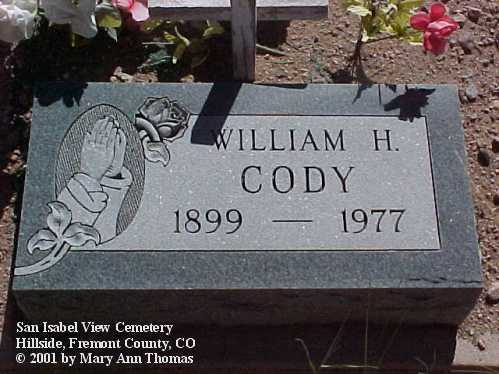 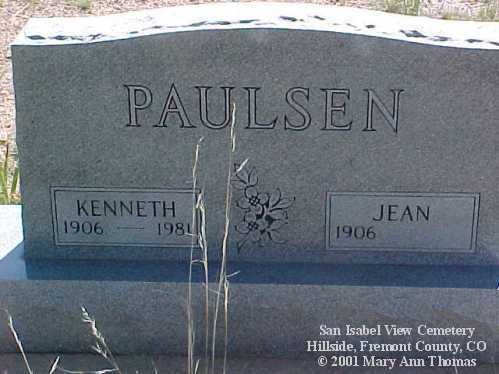 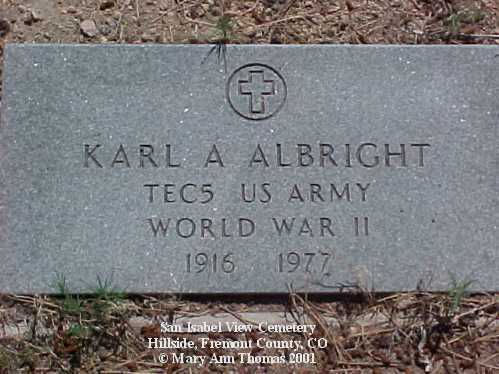 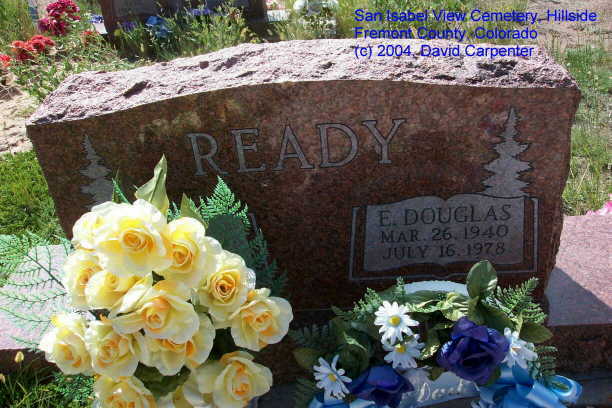 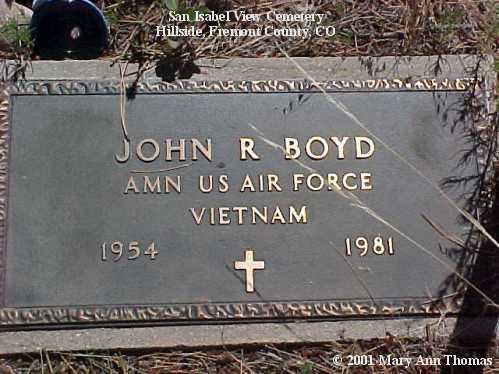 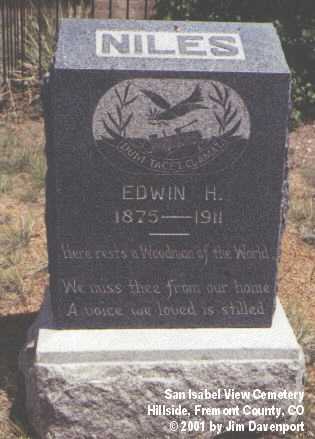 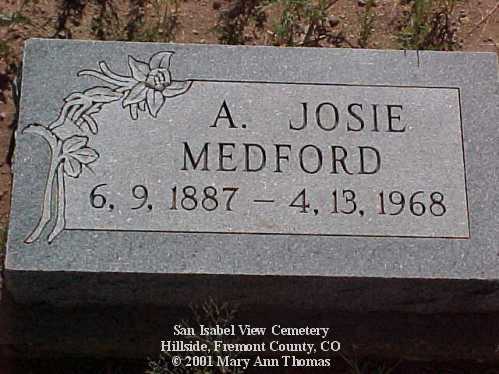 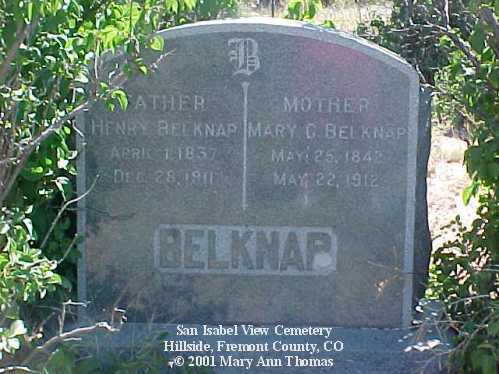 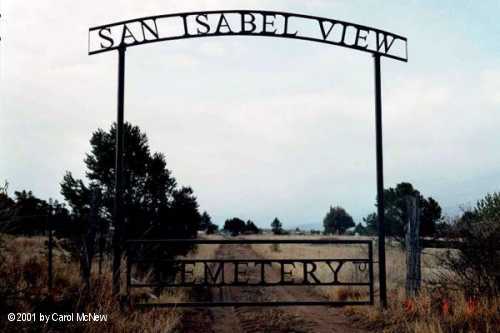 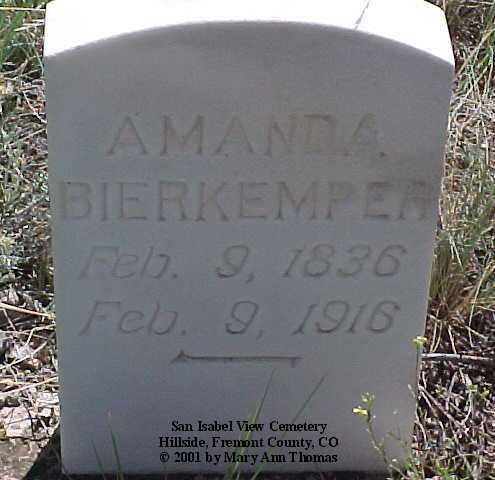 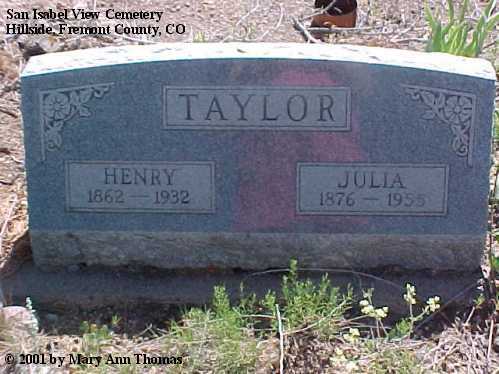 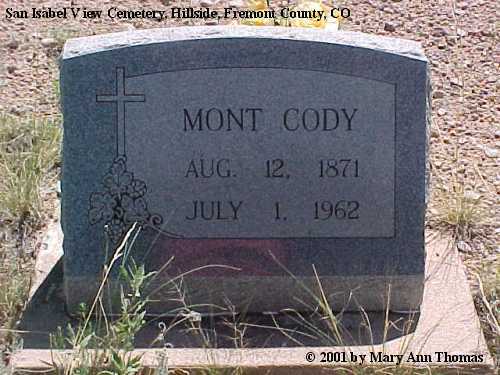 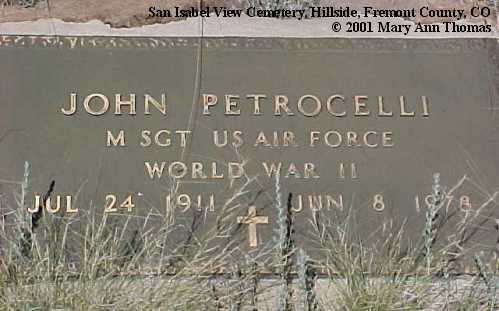 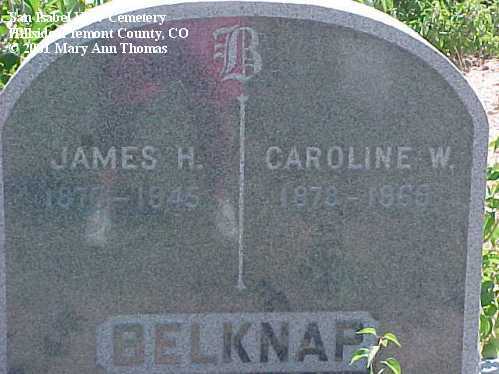 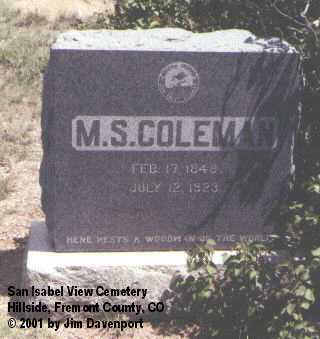 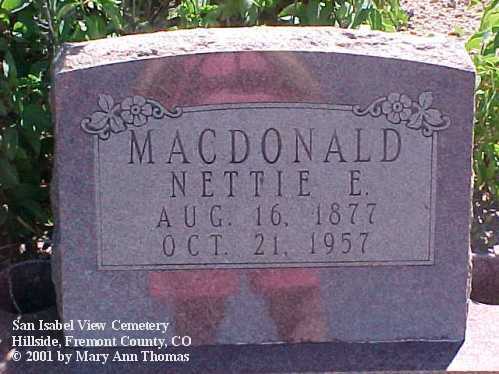 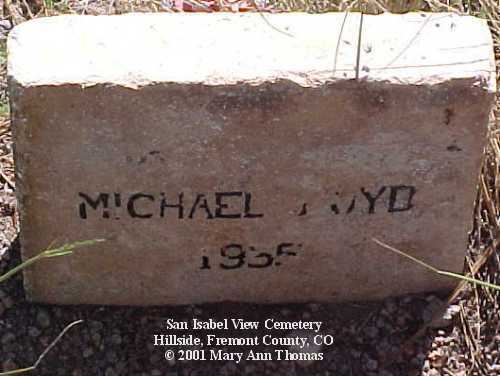 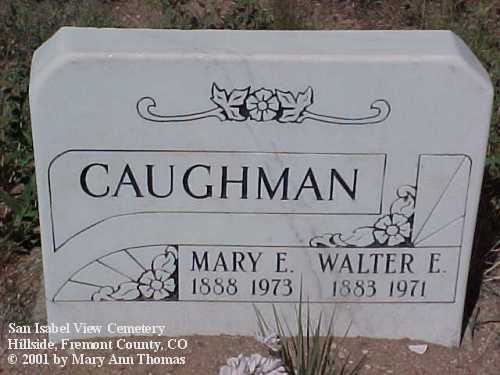 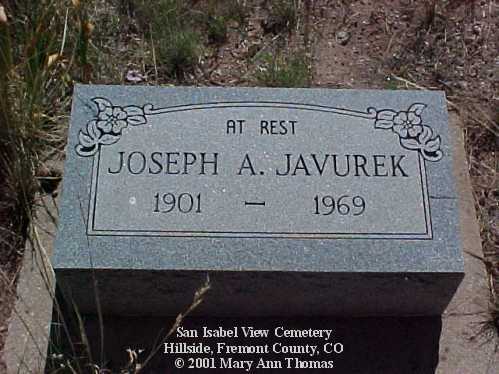 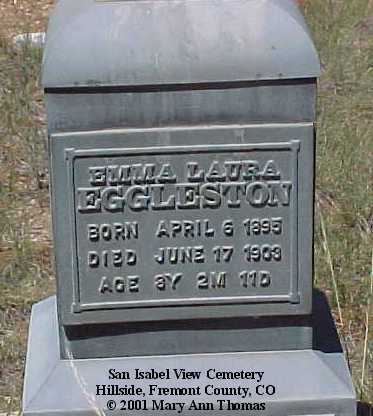 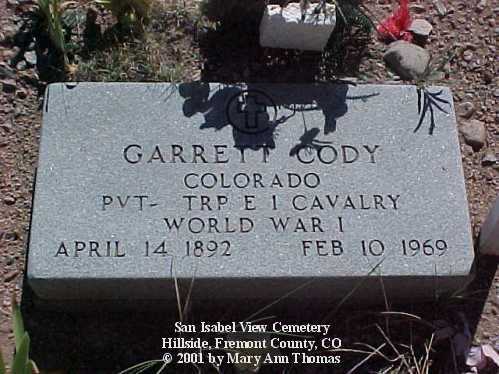 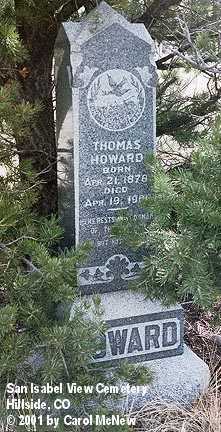 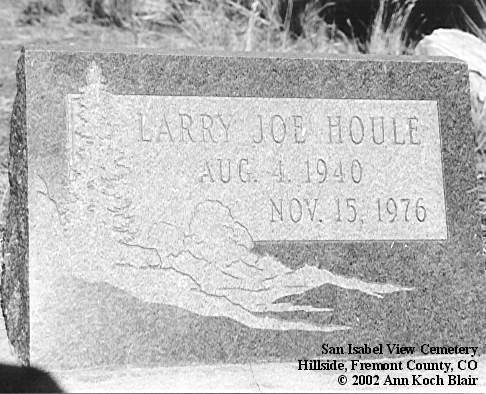 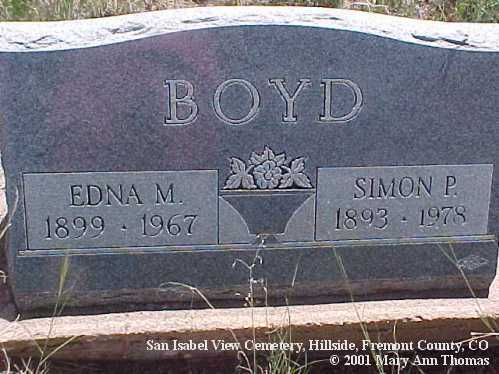 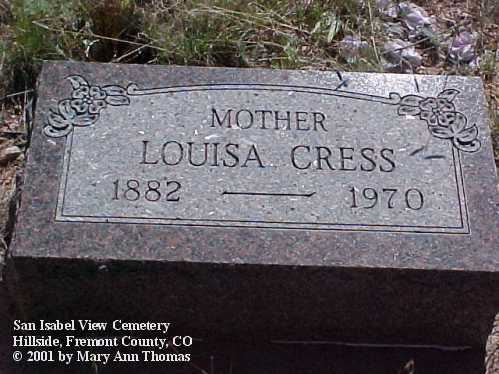 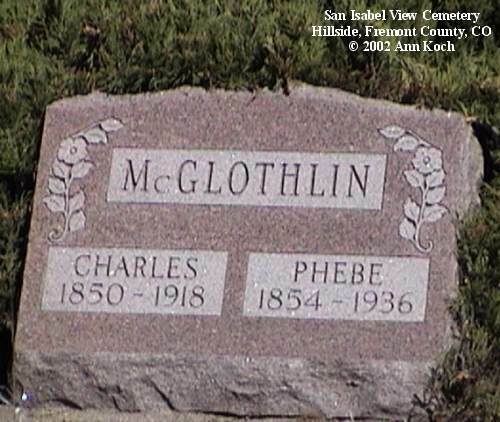 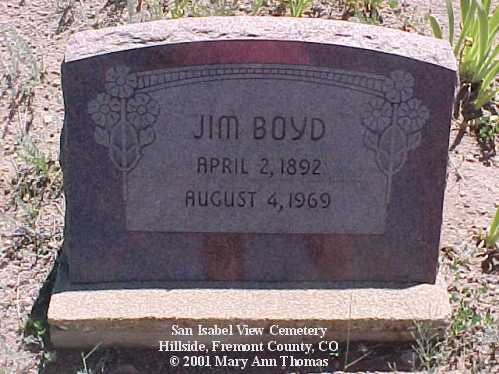 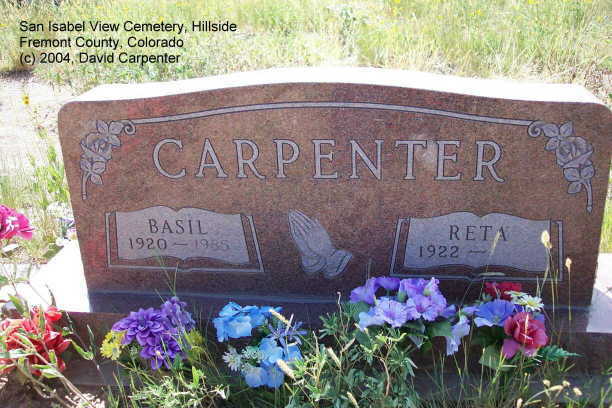 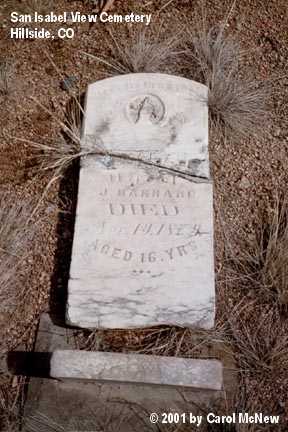 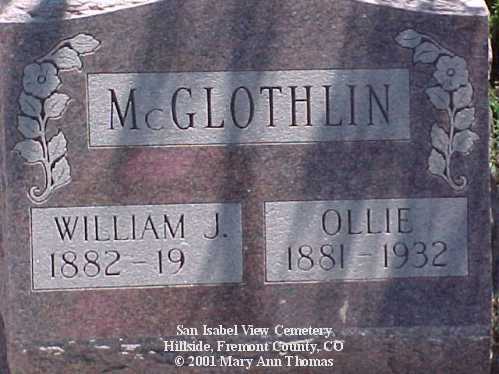 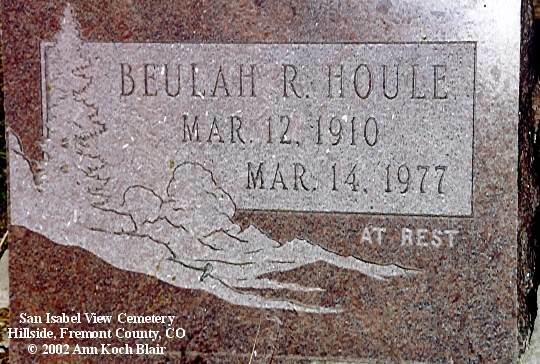 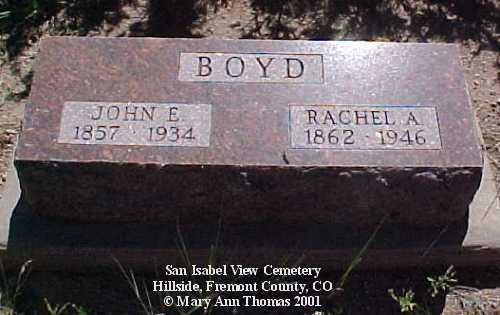 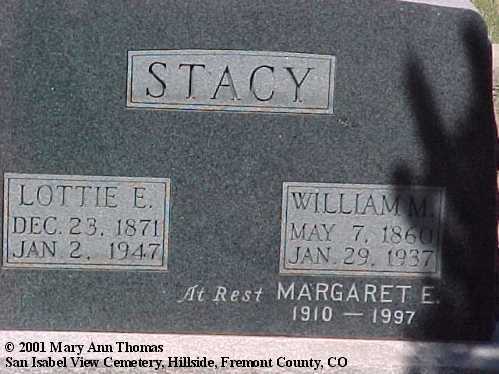 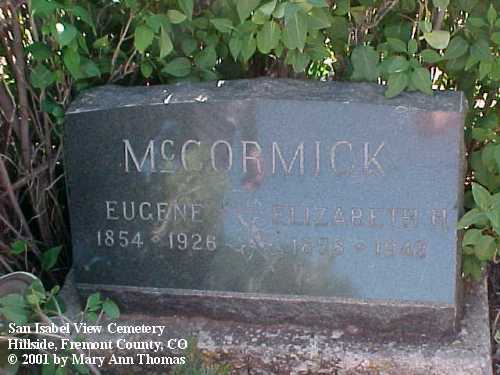 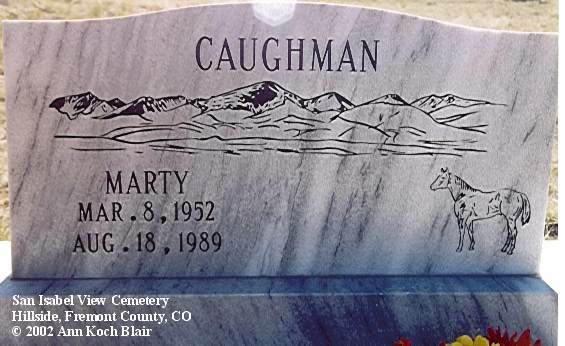 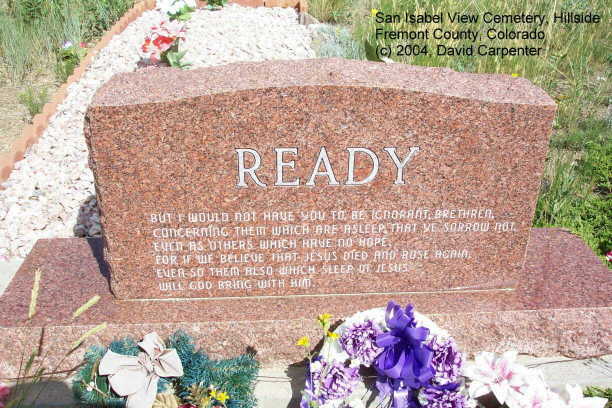 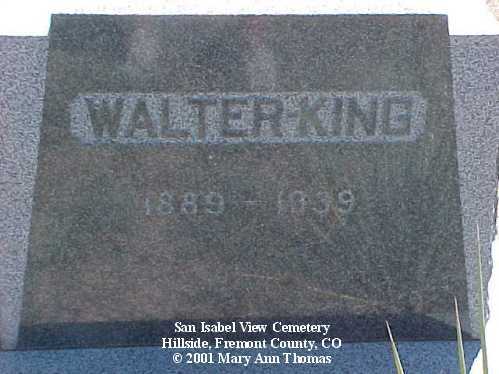 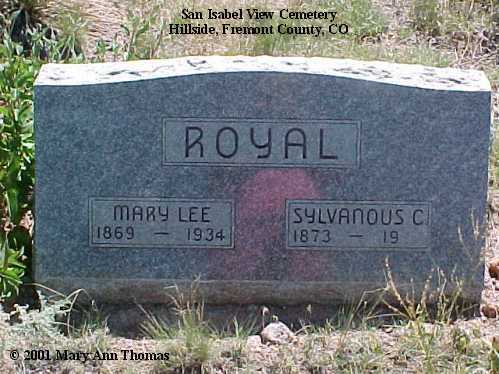 The San Isabel View Cemetery, Hillside, CO is just 1/2 mile from State Highway 69, on County Road 32. 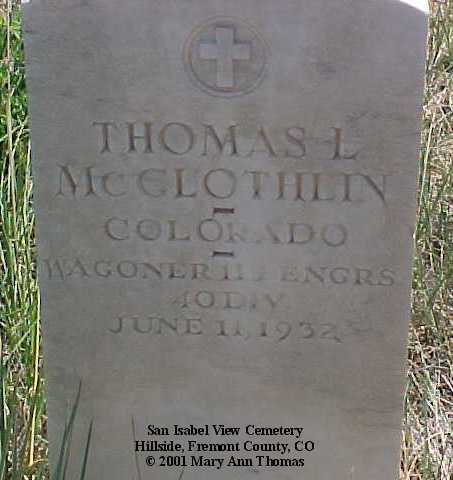 Between Texas Creek and Westcliffe. 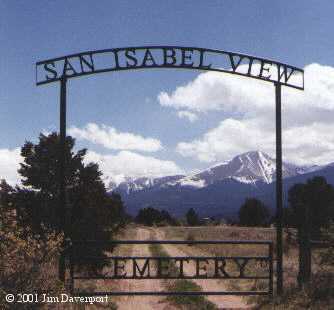 The beautiful Sangre De Cristo Range is immediately to the right of the picture, obscured by clouds this day, but usually visible. 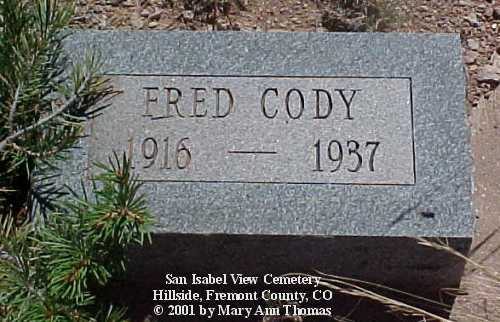 Son of Fred R. & Ida (Fellows) Koch, born 4 Nov 1909 (SSDI lists dob as 4 Nov 1908); died 24 May 1980. 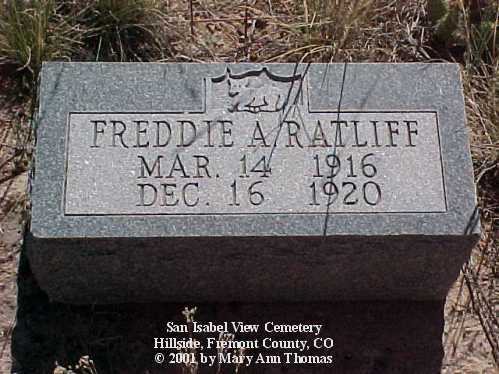 Fred R. was the son of Frederick & Elizabeth (Noll) Koch, born 29 Aug 1861, died 5 Oct 1933; married Ida B. fellows. 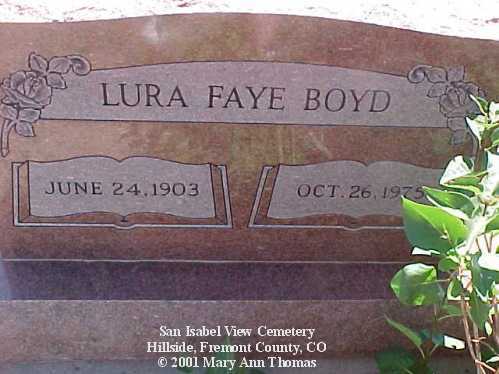 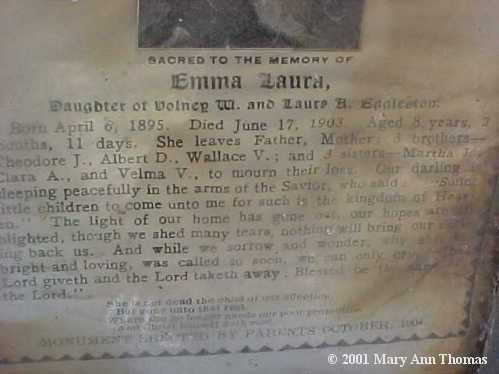 Ida B. was the daughter of Isaac & Laurana (Woolsey) Fellows, born 11 Jan 1868; died 30 Jan 1958. 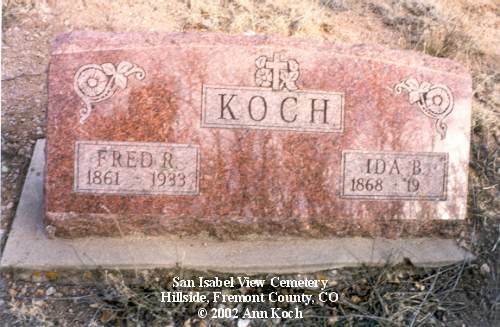 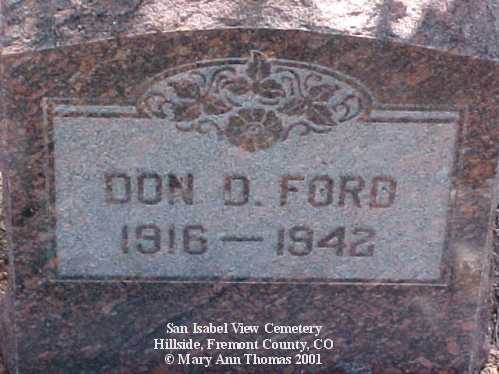 Son of Fred R. & Ida (Fellows) Koch; born 29 Dec 1896 (according to death cert. 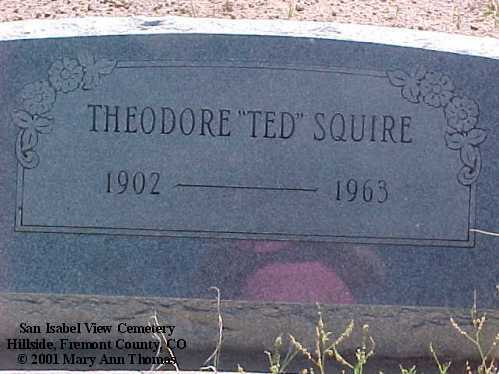 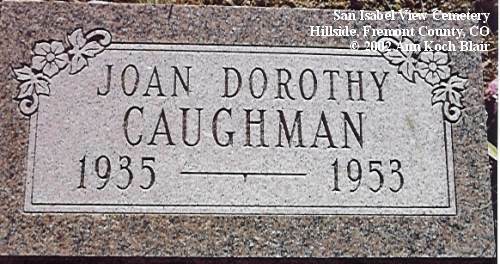 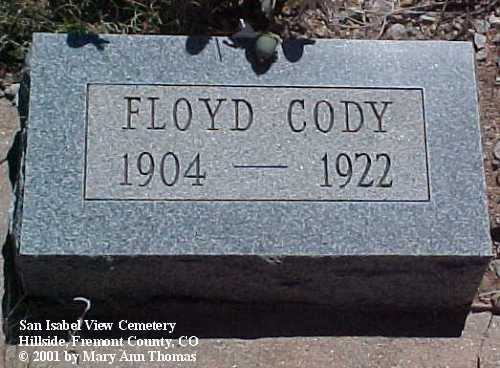 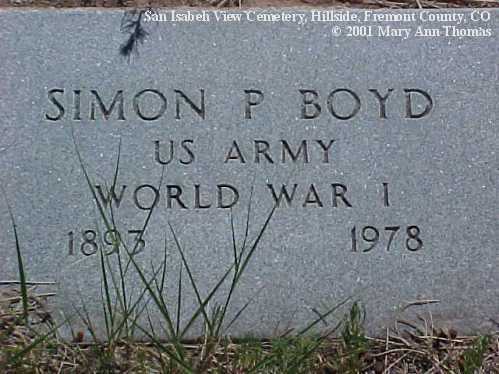 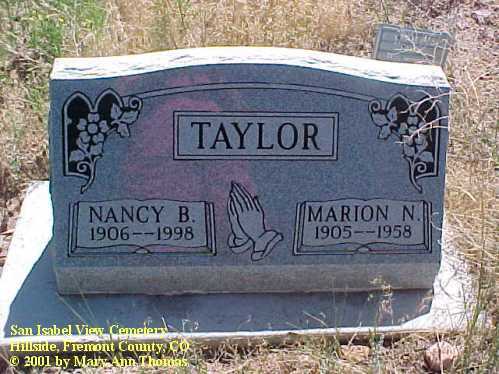 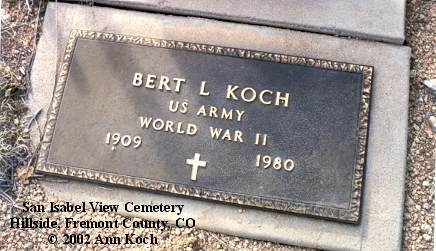 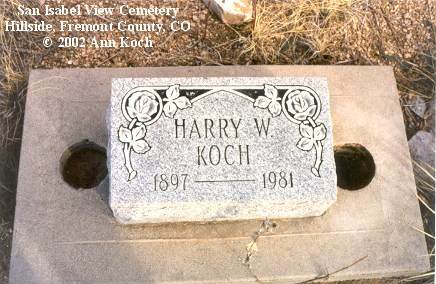 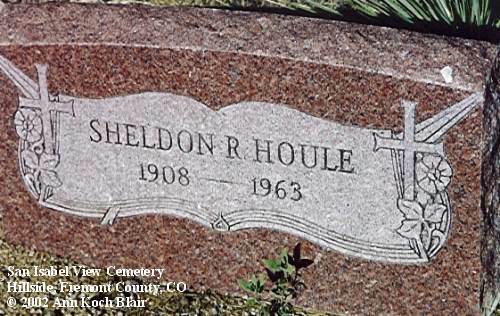 ); died 7 Jul 1981; husband of Dorothy (Lee) Koch.